See how Magento can help your business convert visitors into sales. Magento is the leader in eCommerce and has a solution for your business. Learn more. Are you a developer or agency? Click here to learn more about our partner program. 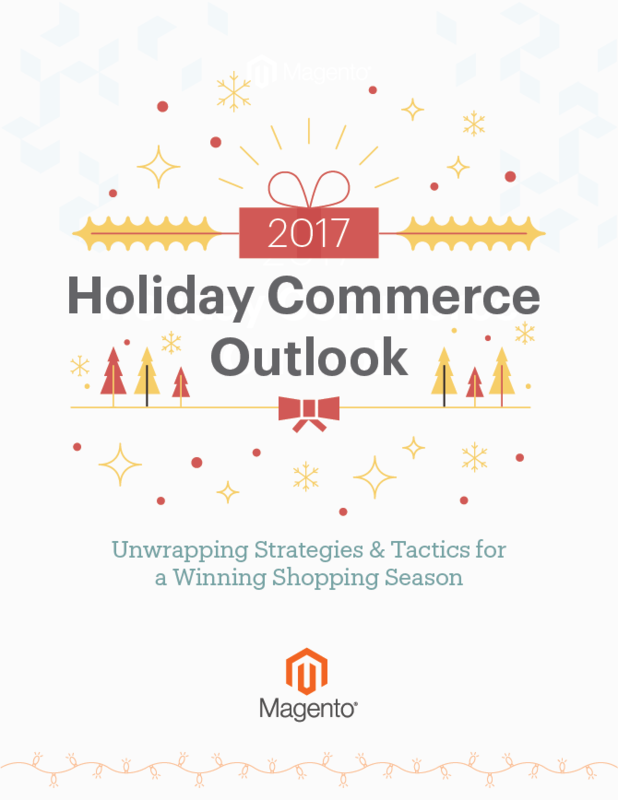 Use this link to view the "Magento 2017 Holiday Commerce Outlook" guide.